What’s in common between H&M and Jeff Koons? It will be a crazy bag that everyone will battle to have it. 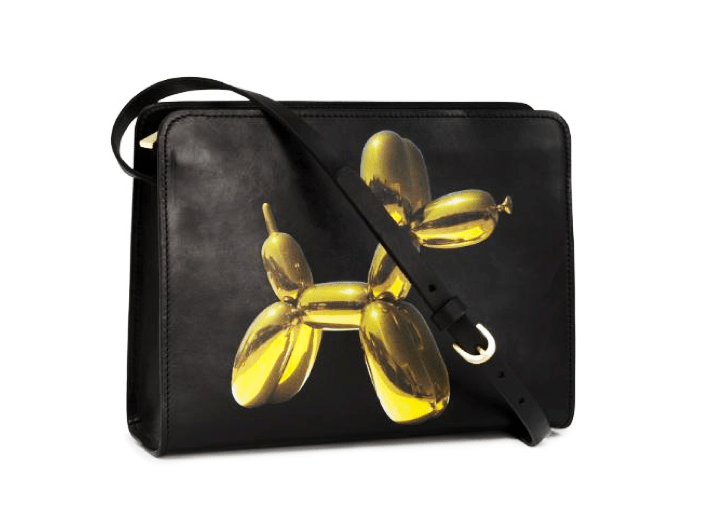 That’s right, the new collaboration with our favourite brand it’s a well known of the art world, the one and only Jeff Koons that will place his famous balloon dog on a H&M bag like you see on the picture. The collaborative bag will be available at select stores in the U.S., including those in New York, Los Angeles, Chicago, and Dallas, as well as on hm.com. Now let’s hope that the bag will hit worldwide stores, and let’s pray for some basic H&M tees with some awesome Koons art.